At Concrete Unicorn we’re always on the lookout for new sources of inspiration and we're excited to share what we find every month in a new “things we love” series. If you LOVE Pinterest and Etsy as much as we do, you will love this series! Whether you have succulents in your own home or simply appreciate them from afar, Apparently these forever plants are cropping up everywhere. If you need some inspiration on ways you can incorporate succulents into your own everyday life, look no further than these awesome ideas. 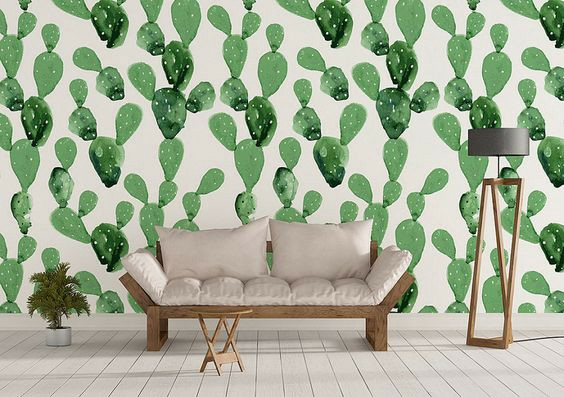 Add some green to your walls with cactus wallpaper. You'll have the beauty of a real-life succulent—without the burden of taking care of it. 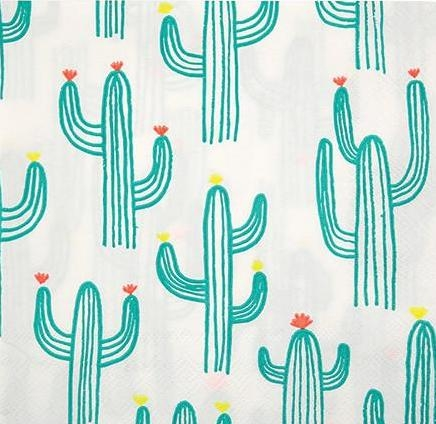 Cactus accessories will easily add splashes of green to your decor and help liven up the space in a fun way. 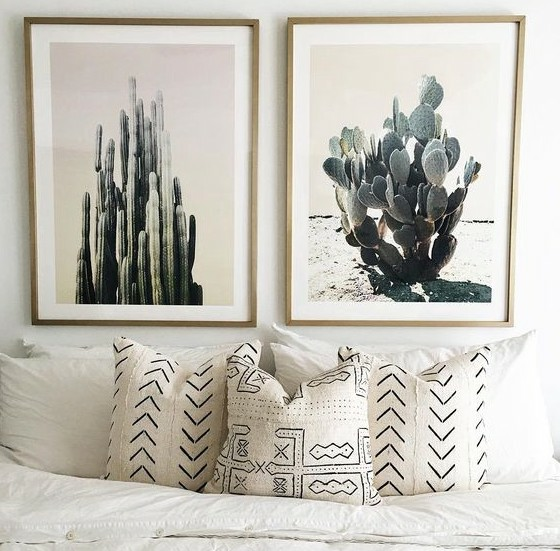 A couple of cactus shaped pillows on your sofa or bed will add a pop of color with natural charm. 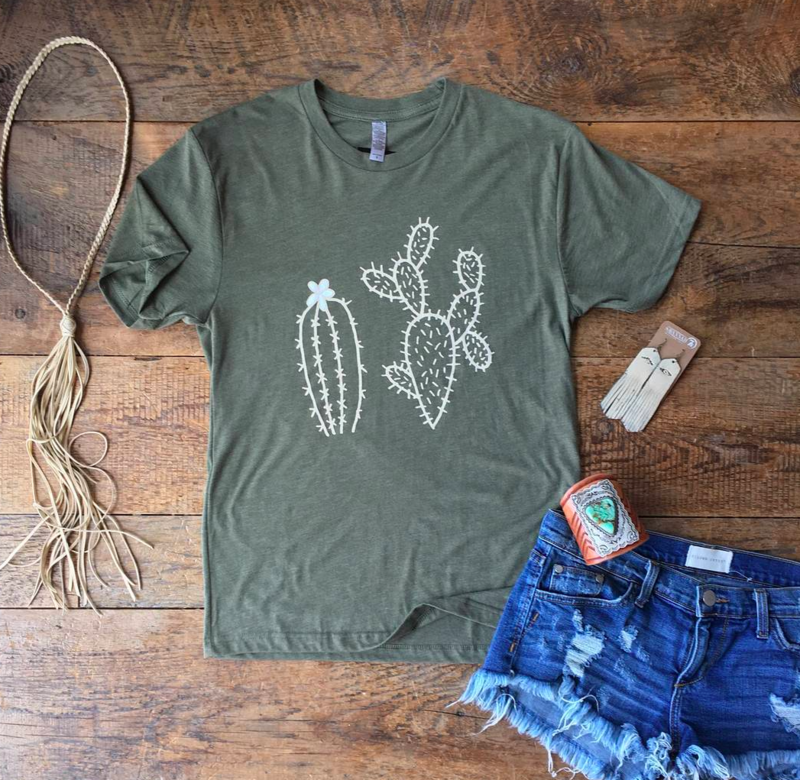 You could also add some cactus-themed artwork to the walls with photos, prints or needlepoint. 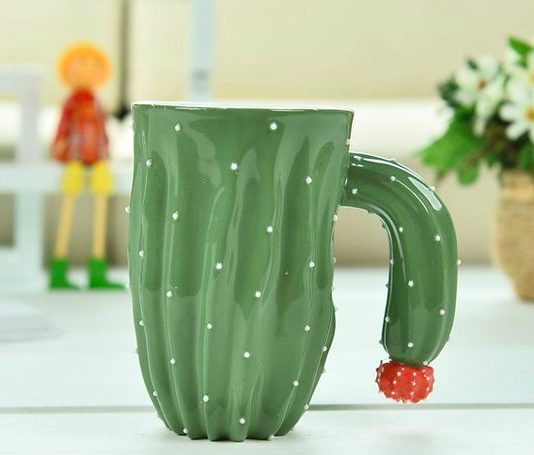 Why not start your day with a morning cup of joe out of a cactus cup? How about some succulents on your cup? 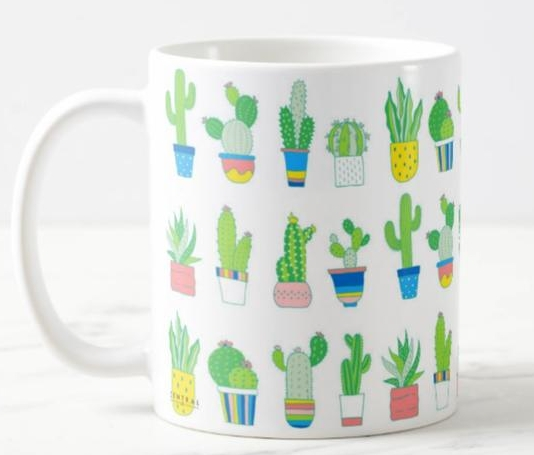 Or how 'bout this cacti-shaped mug?! Aren't these almost too perfect to eat? 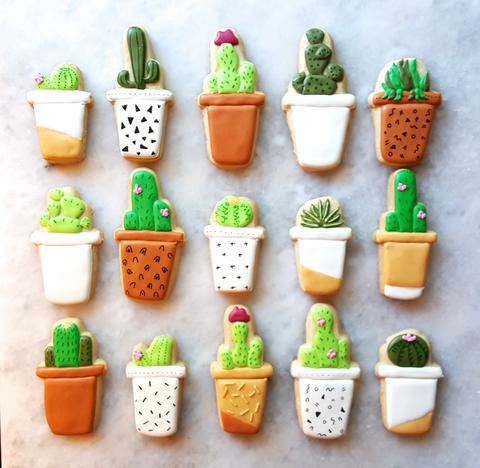 Too bad we love cookies just as much as we love cacti & succulents! 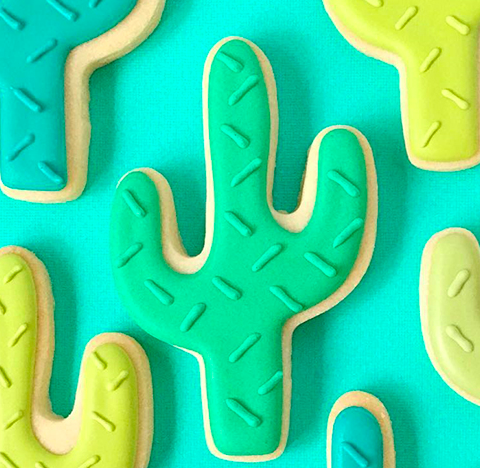 Satisfy BOTH your sweet tooth and your love for succulents & cacti with adorable sugar cookies. 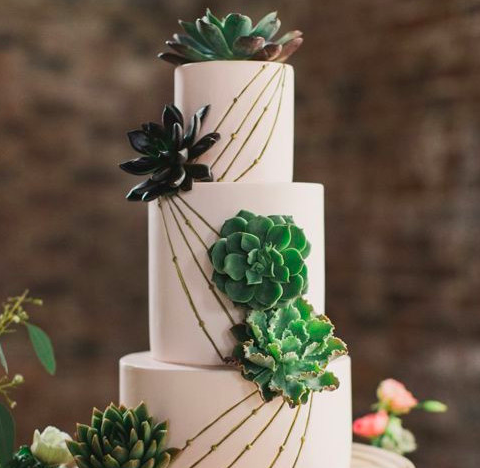 Or make your special day even more magical with a stunning succulent-themed wedding cake. 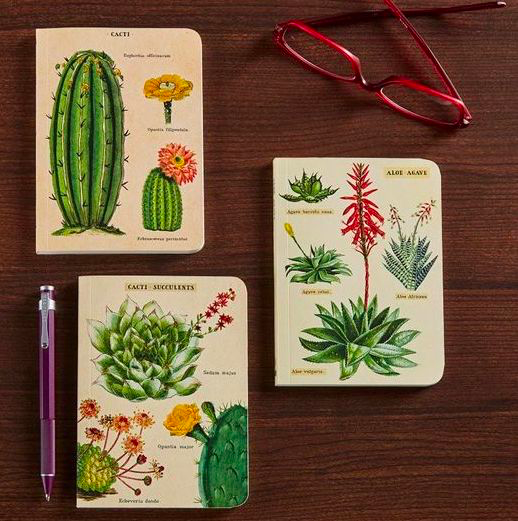 Stock up on cactus-themed stationary, notebooks, and prints. 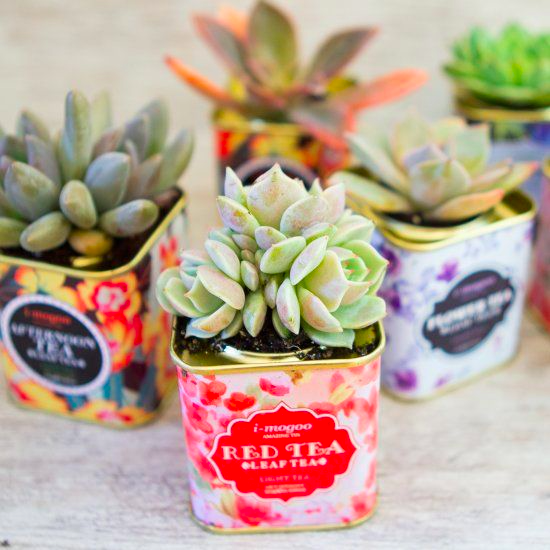 Don't just pot your succulents in any old container! 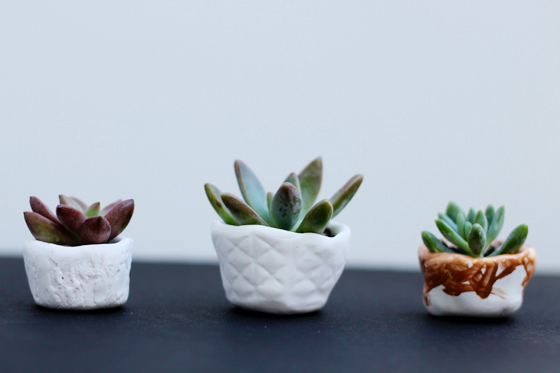 Up-cycle some adorable containers for all of your favorite types of succulents and cacti. Try old tins, food or coffee cans. Don't forget to drill a hole at the bottom of the container for drainage. If you love all things miniature, get a mini succulent collection. There are so many fun ways to display them in sets with matching containers. Or mix it up and get different containers for each plant. You can shop for mini cacti & succulent pots at your favorite nursery or online.